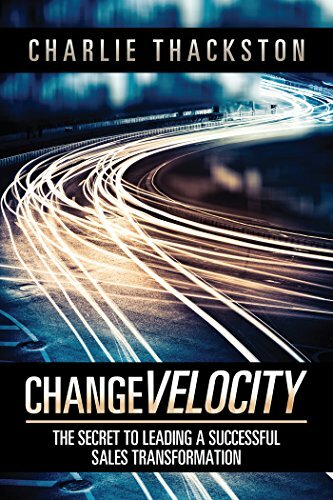 The diagnostic will use your answers to provide you perspective on your organization’s Change Velocity readiness. It will take approximately 10 minutes to answer all the questions. After finishing all of the questions, you will be provided your results on screen with the option to have the results emailed to you. Click or press the button below to begin (opens in a new window or tab).